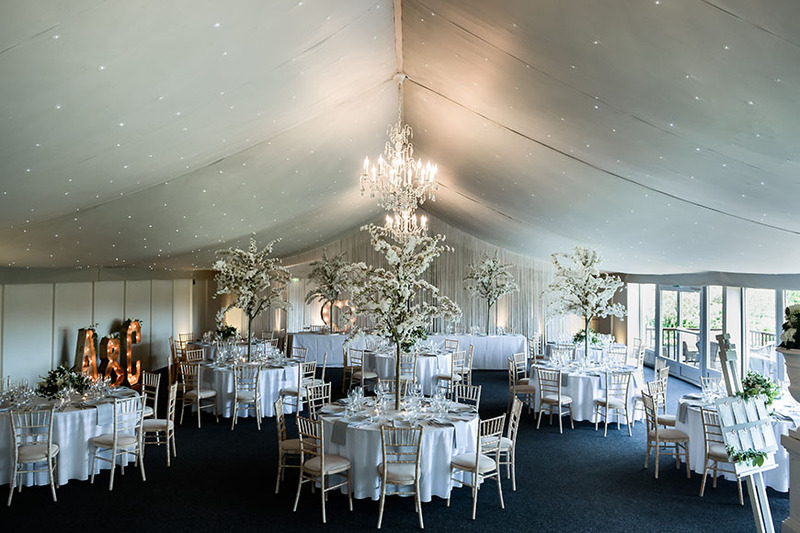 With spring just around the corner, no one can blame us for dreaming of those idyllic spring and summer weddings where we can enjoy the great outdoors once more. If you’re on the hunt for an outdoor wedding venue, we hope these magnificent exclusive-use locations will inspire. 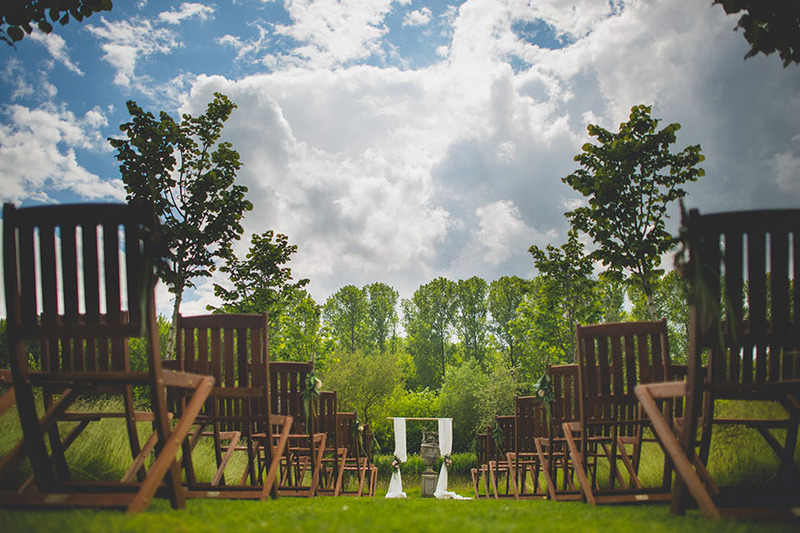 Set amidst beautiful countryside, say your vows in the breathtaking Ceremony Barn or outside in the Spinney. 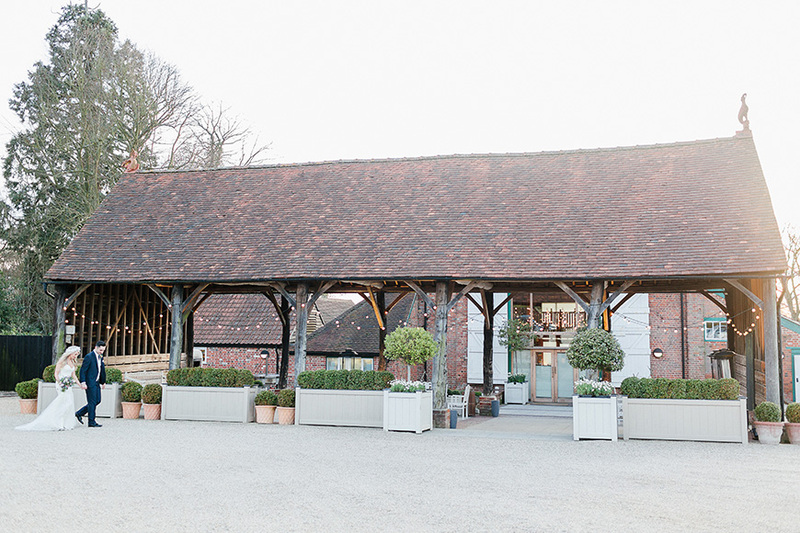 With drinks and canapés in the Courtyard, the Dining Barn awaits for your wedding breakfast. 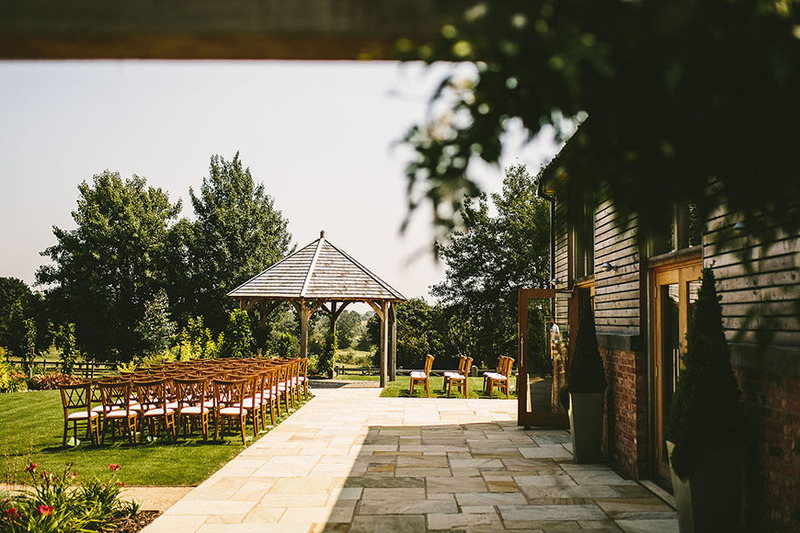 The gardens at Rivervale Barn are idyllic, you might never want to leave! With such tranquillity and beautiful outdoor spaces, it’s hard to believe you’re in such easy reach of London. 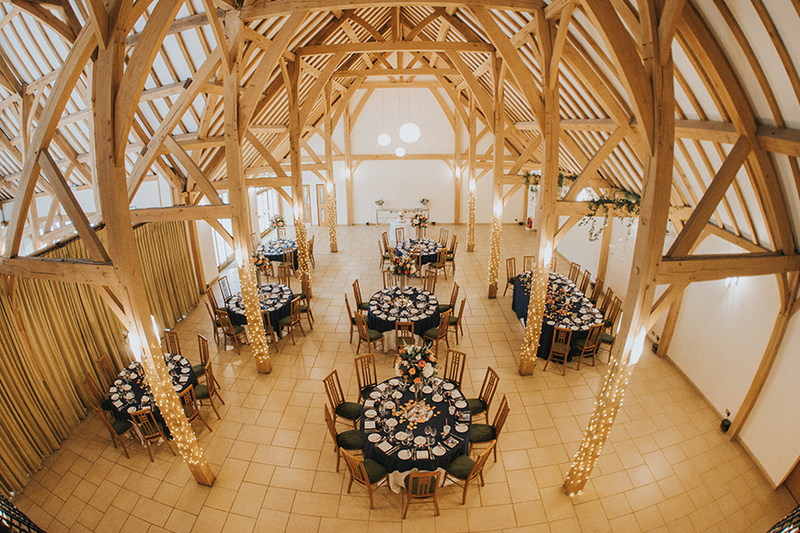 Marry in the light-filled Orangery or in The Gather Barn – an idyllic original barn with no walls, effectively offering an outdoor ceremony. 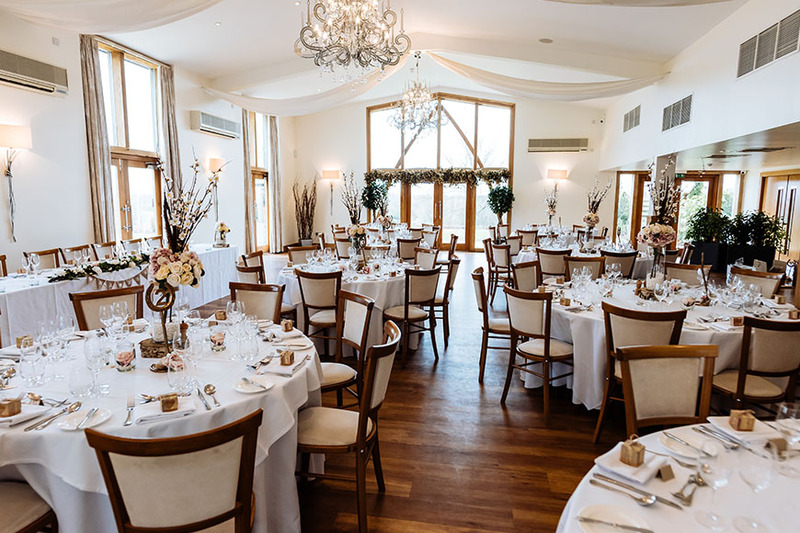 Dine in the magnificent Mill Barn and savour every aspect of the magical Walled Gardens, complete with romantic heart gate, pavilion and the most glorious flowers. A truly exceptional private Georgian House, Pelham House boasts peaceful landscaped gardens and cliff top views. 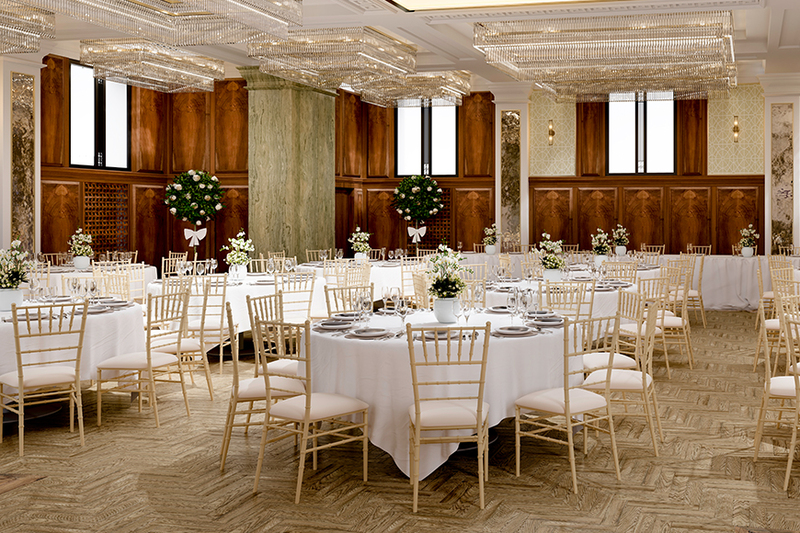 Say your vows in The Goring Room, moving on to a drinks reception in The Garden Room and dinner in The Blencowe Dining Room. 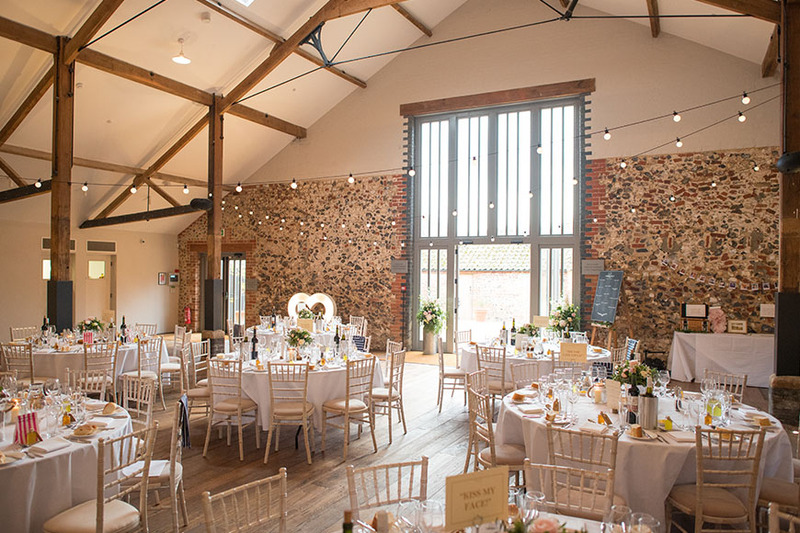 Perfectly situated in the heart of Lewes, it’s a treat for couples looking to marry close to the sea. 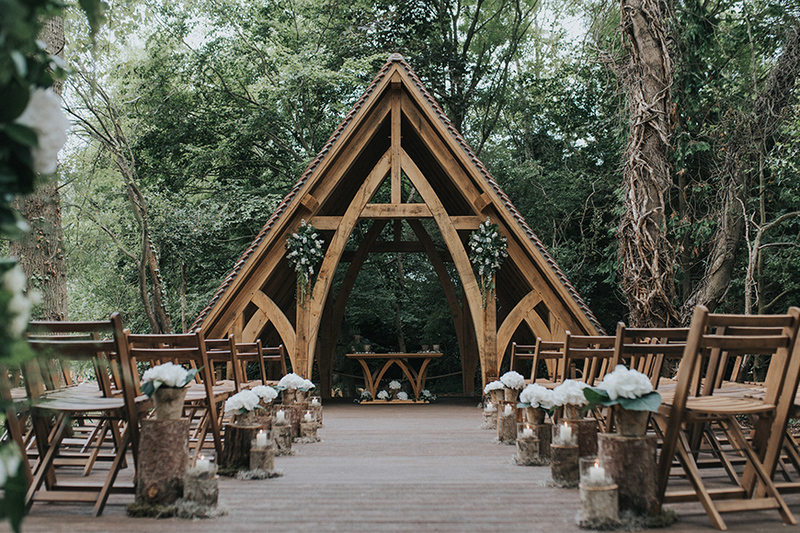 A heady combination of rustic style and contemporary elegance, marry in the traditional Oak Barn or outside in the prettiest of garden Gazebo’s. Dine in The Grain Store, with floor to ceiling windows bringing the outside in. 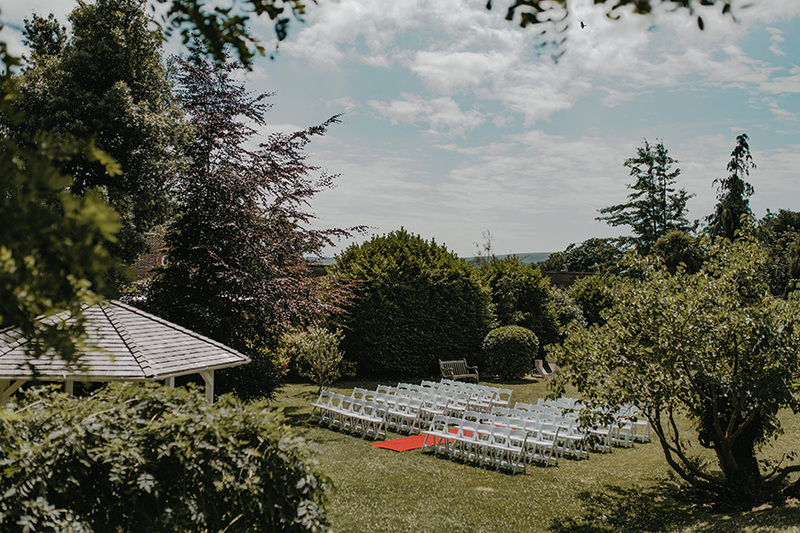 The tranquil garden with views over the surrounding countryside lends itself perfectly to welcome drinks and photographs. 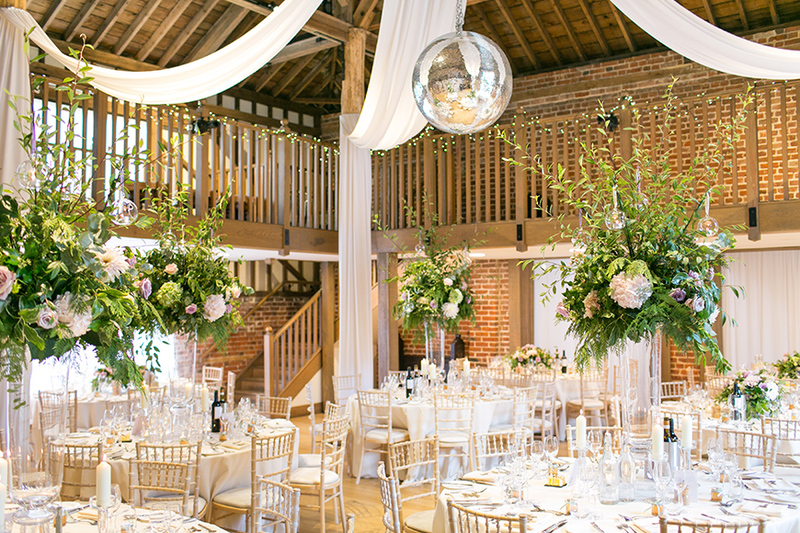 Lovingly restored in 2017, this magnificent Georgian country house has much to offer, from stunning spaces for your ceremony and reception to elegant overnight accommodation both in the house and in its cottages. The gardens are lavish and romantic, with spectacular views and endless rolling fields behind. Be sure to escape for a moment to the rose garden. 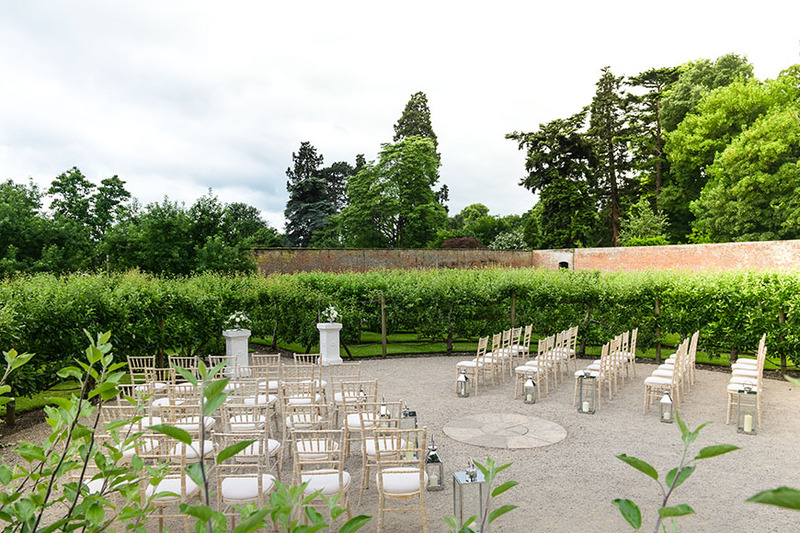 With acres of rolling parkland, walled gardens and ancient woodland, Combermere Abbey is a dream come true. Marry in the Edwardian Glasshouse or in the centre of the enchanting maze, the stuff that fairy tales are made of. Or, say your vows under the charming garden arbour. Dine and dance the night away in the Pavilion surrounded by a host of captivating gardens, just waiting for you to stroll, wander and play games. 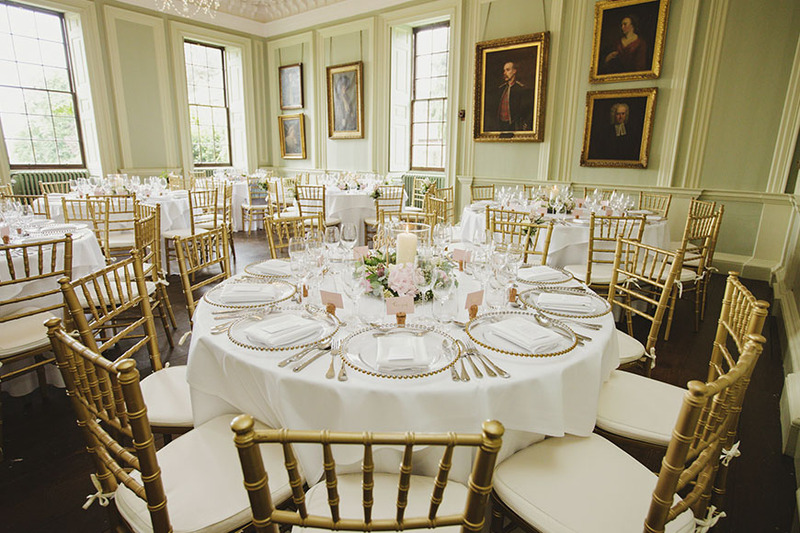 Exclusively yours, this private estate invites you to marry in the Fountain Room, the exquisite gardens or at St Michaels Church, reached through the ancient walled garden of the estate. 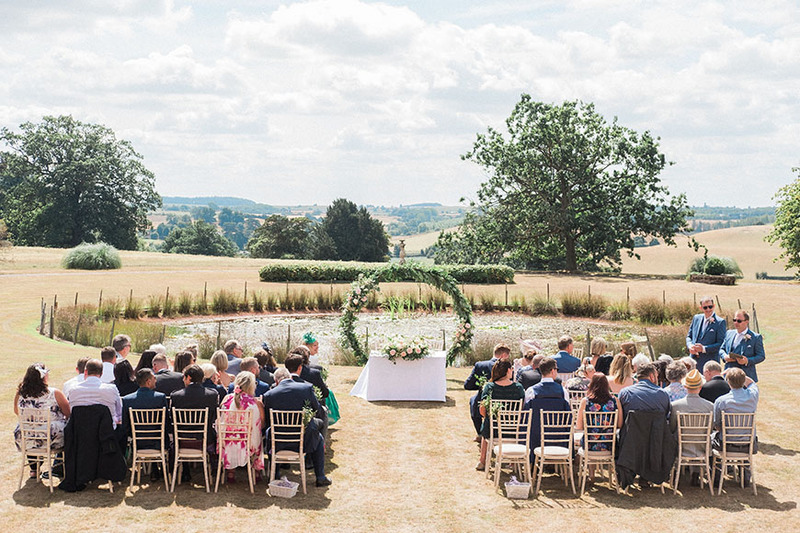 Outdoor spaces are truly magical and total 15 acres, whether you choose to tie the knot in the Tudor parterre, beside the lake or in the water gardens. Dine in the award-wining Great Barn. It’s all for you.